The Academy is based out of Santa Barbara and was founded by Augustine and Jake DeTar of DeTar Music Studios. 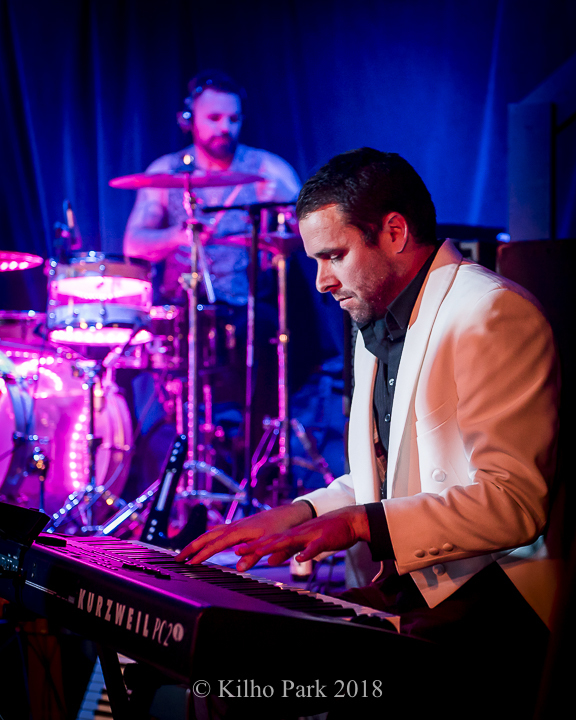 The band plays a large variety of songs and styles, specially designed and rehearsed to fit YOUR event setting. The Academy provides a full backline of state of the art sound equipment and is able to travel nationally and internationally. 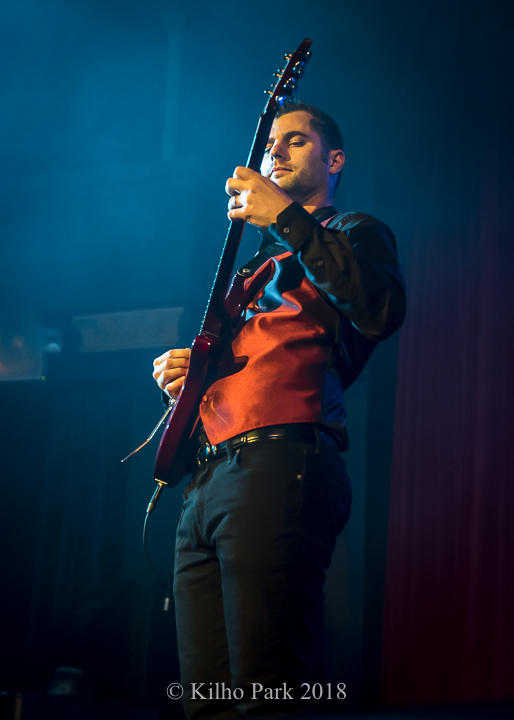 The Academy performers are a rotating group of young professional, high-caliber, session musicians who play as anything from a 4-10 person lineup to fit YOUR event needs! We use artists from a variety of musical backgrounds who possess a vast amount of collective experience performing, recording, and producing music in a large variety of projects and venues. Weddings, Corporate & Private Events, Festivals - Dance, Rock, Jazz, Funk, MoTown, Top 40, & Old-school favorites sure to get you moving! Whether you'd like an afternoon of fun in the sun, a mellow night of jazz during cocktail hour or dinner or a night of up-beat dancing, our band is sure to entertain! See a list of our Select Songs and Hear Us Play. Palace of Auburn Hills Stadium, Freedom Hill Amphitheater, Royal Albert Hall, America’s Got Talent, Detroit Super Singer Contest (winner), Mississippi Valley Fair, Portland Blues Festival, Granada Theater, Lobero Theater, Soho Santa Barbara, Whiskey-A Go-Go, Viper Room, House of Blues, Santa Barbara Jazz Festival, Fiesta Santa Barbara, Earth Day Santa Barbara, Page Youth Center, Bishop Diego High School Gala, etc. The Beach Boys, Jordan Knight, Kenny Loggins, Eric Burdon, Giacomo Gates, Maria Schneider, Jeff Elliot, Michael Brecker, Dave Brubeck, Celtic Spring, Paul Perez (Tower of Power), Johnny Hatton (Brian Setzer Orchestra), LA Guns, Poison, White Snake, The Doobie Brothers, Tom Morello. -Glee, Push Season 2, Entourage, LA Boys (full length feature), When The Lights Go Out. -Contributions for Vans, Skull Candy, Make A Wish Foundation, Target, Airbnb, National Geographic, The Berrics, Girl Skateboards. -Award winning scores / arrangements in multiple national and international film festivals including Banff Film Festival, Cannes Film Festival, San Francisco International Film Festival, Santa Barbara International Film Festival. 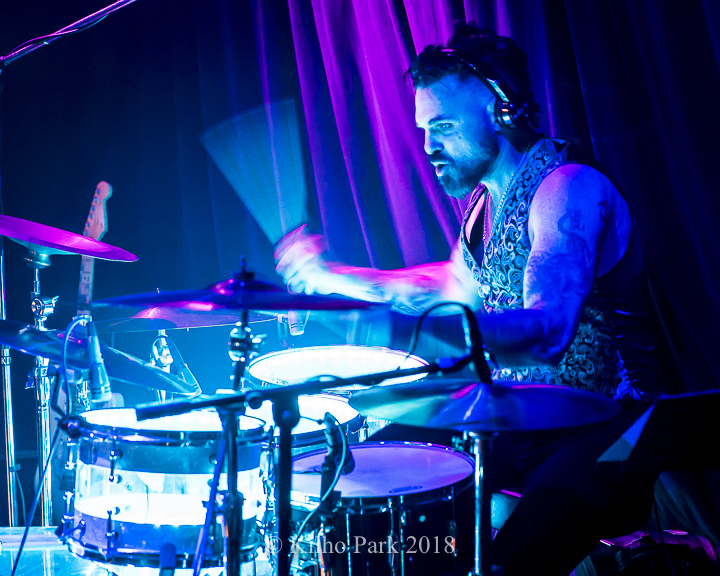 -Product promotions and musician endorsements from Grace Harbor Guitars, MTD Kingston, MTD USA, Spaun Drums, Caposonic, Rockstar Energy Drink, Simple Shoes, Drifter Clothing. -Session work on over 60 albums collectively. To see and hear more, visit our MEDIA page. We can bring all our own gear and handle set up at any venue so you need not worry about logistical complications and can simply enjoy your event to the fullest!